We wanted our school to feel like home - a safe place where children can safely and comfortably explore their environment. 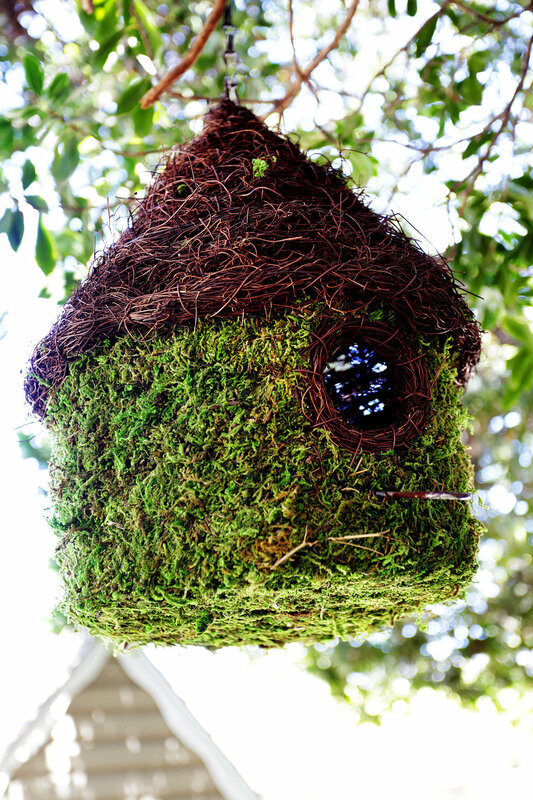 Every classroom is carefully arranged to accommodate the varying needs and interests of each age group. Open spaces, interest centers, bright colors, and comfortably sized furniture all contribute to a place where children will feel right at home and ready to learn. 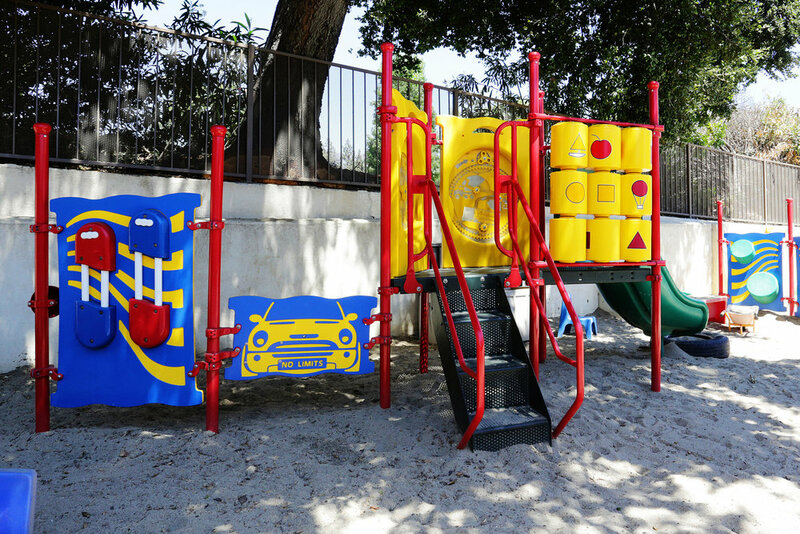 We have lots of outdoor play space! Lighted Window Preschool is equipped with a large play yard, a sandbox yard with premium play structure, a small outdoor art center, a classroom garden, and a sloped grassy lawn right outside our gate. 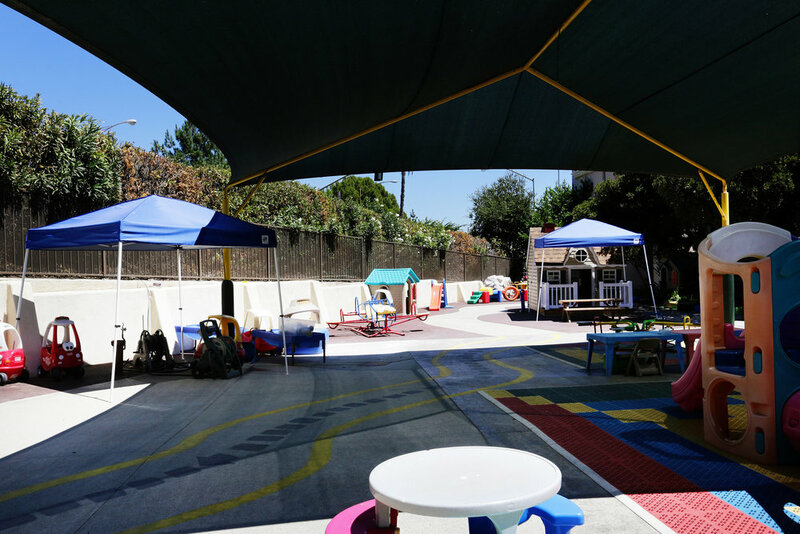 If that isn't enough, we are conveniently located right across the street from Memorial Park in La Canada, where we often host a number of classes and field trips. 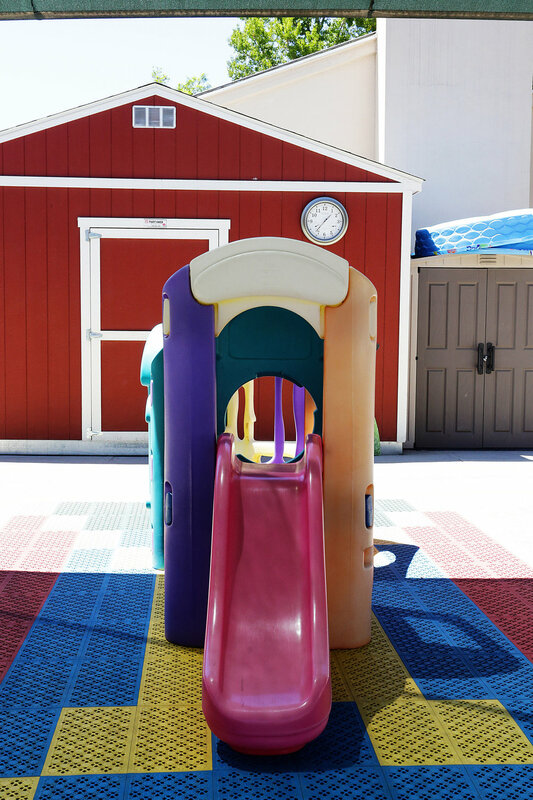 Our expansive outdoor areas take advantage of our beautiful Southern California weather, and even if it gets too hot, we have a state of the art multi-playground mister system to help keep us cool!